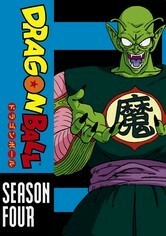 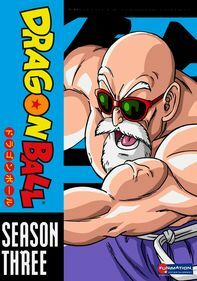 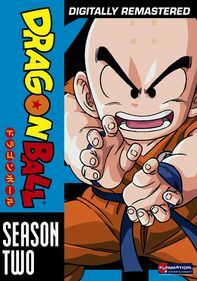 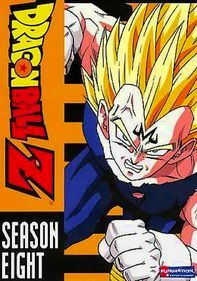 Martial arts champ Goku continues his quest to unite the elusive Dragon Balls, which have the power to grant any wish once they're joined together, in the fourth installment of this continuing anime saga. 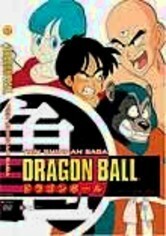 First, Goku travels to the faraway Korin Tower to find strength-enhancing Ultra Divine Water. 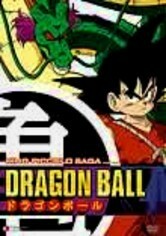 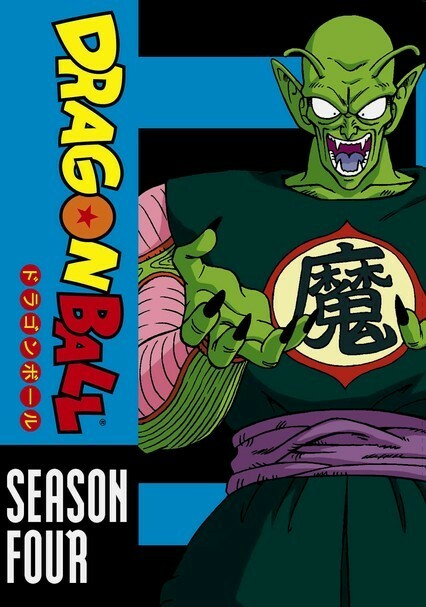 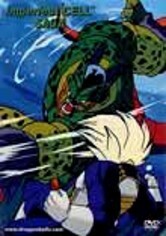 Later, emotions run high when the evil King Piccolo hits Goku where it hurts the most -- his heart -- and goes after Goku's best friend.